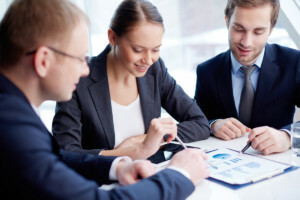 Financial stability is a major concern for new business owners. Not only do new companies require financial support for startup expenses, but also for daily operations. Without proper planning, covering day-to-day expenses can get difficult, and even unmanageable for entrepreneurs. 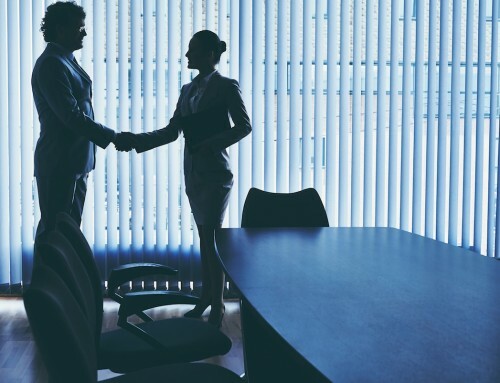 This is why considering new business loans early can be helpful to the success of a business. 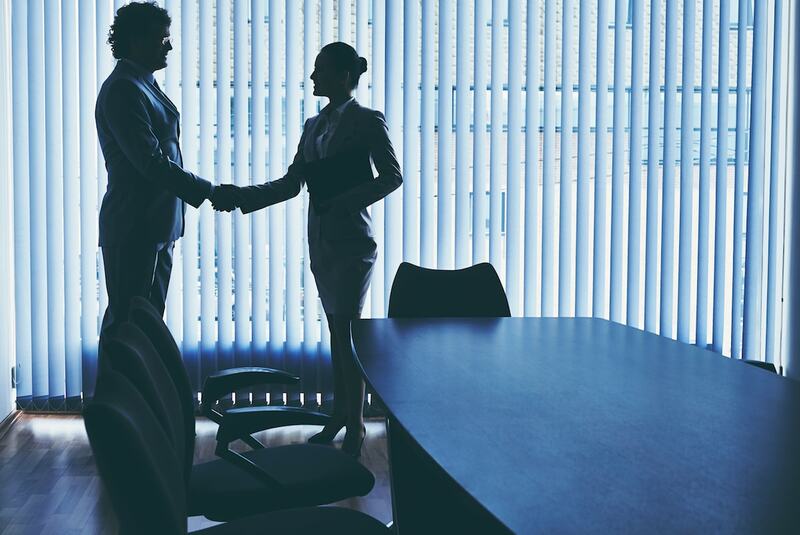 Rather than attempting to acquire funding to pull your business out of a rocky situation, it’s more beneficial to start out with adequate funding. Unfortunately (or maybe fortunately), lenders won’t throw money at you simply because you want it. Lenders expect you to come to the table prepared to acquire and pay back new business loans. It’s up to you to prove you have what it takes to meet their requirements. To win lenders over and obtain the funding you need, consider these top 5 tips. Making the right choices at the right time has a lot to do with getting funded. The type of loan you choose depends a lot on how you’ll use the money. Lines of credit (LOC) can be helpful for day-to-day expenses. It can work similar to a revolving loan account and can be more convenient than paying cash. Short-term loans might work well for medium-sized purchases like desktop computers, laptops, or furniture. Think purchases that can be repaid within 3-18 months. Bigger purchases and owners seeking new business loans would consider using long-term debt. The key to choosing a loan is to ensure the type of debt matches the duration. For example, you won’t want to purchase property with short-term debt. Rather choose long-term debt to purchase long-term assets. A thorough research is required to find the right lender to fit in your needs. Commercial banks offer traditional loans and follow strict guidelines, which can sometimes be difficult for small business owners to acquire without help. If you’re seeking new business loans through a bank, it’s sometimes helpful to seek assistance. Non-bank lenders also have guidelines, but sometimes are less stringent. Depending on the lender, non-traditional lenders may also have terms which are more favorable (longer time periods, lower interest rates) than traditional lenders. Often the more favorable rates are available with government entities. However, you’re more likely to find rates that are higher than banks. This is because non-traditional lenders tend to approve riskier borrowers, borrowers the banks won’t approve. Exploring your options to determine what exactly is required from the lending institution. Some lenders have more hoops to jump through than others. For example, combining a traditional loan with an SBA Loan Guarantee can take longer and involve more paperwork. 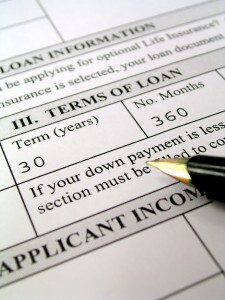 However, it can also increase your chances of obtaining a loan if the lender is on the fence. It’s important that you check all their boxes in order to obtain the loan you want in a timely manner. 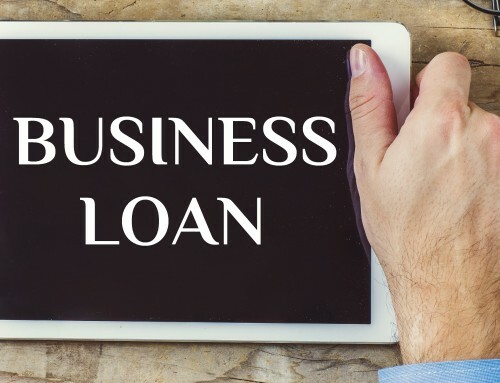 How to Get Qualified for Business Loan? Assets are a big part of securing new business loans. It’s important that you identify them, as they work as collateral to back your loan. Assets to include can be property, vehicles, and equipment. You can even include items you intend to purchase with the loan. Think of it like a car loan or mortgage. The car (asset) or property (also an asset) backs the loan. You can do the same for the equipment, vehicles, property, and other items you purchase with your small business loan. In the case of a default, the lender claims the assets and attempt to sale them in order to recover a portion or all of the unpaid debt. Visit lenders with more than just an idea for the amount of funding you need. “How much will you give me?” is the wrong response. Determine your needs first. This will require you to itemize your funding needs. Itemizing will not only help you make a better ask but also help you budget better. Oftentimes, the entrepreneurs I work with have a vague idea of what it costs to start their business. They may have done a little research. However, when I tell them to itemize their needs, the numbers they obtain tend to be vastly different than what they thought. Above all, your company needs to show profitability. If you’ve been in business a few months or years, your records can show proof that you’re able to repay the funds you borrow. If you’re a startup, lenders base your potential for profitability on projections. 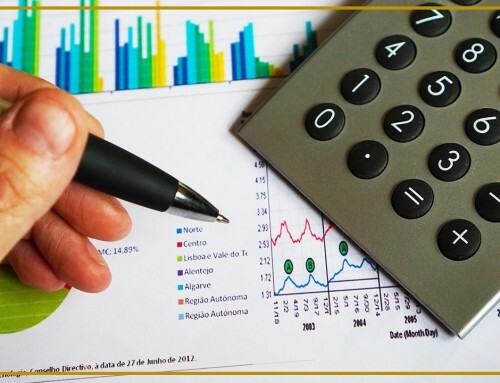 Going prepared with financial projections and a good business plan can show lenders you’re not only serious but understand your business enough to make it successful. Make sure the loan application is complete with no missing information. Lenders ask for information for a reason. Leaving out the required information will only delay your loan application or mark it for denied. 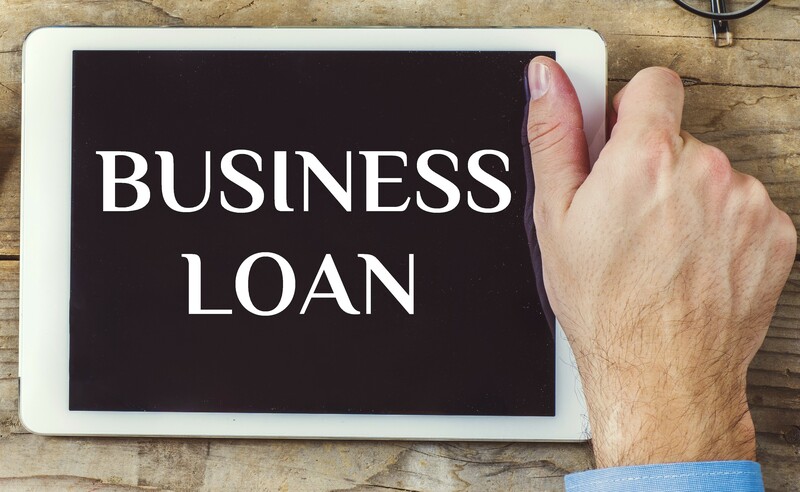 Lenders will want to see a Profit & Loss, Cash Flow, and Balance Sheet for your business both for the last few years of business if you’ve been in business and projections for new business loans. If you’re unfamiliar with creating those statements, there are worksheets available in the Resource Library. 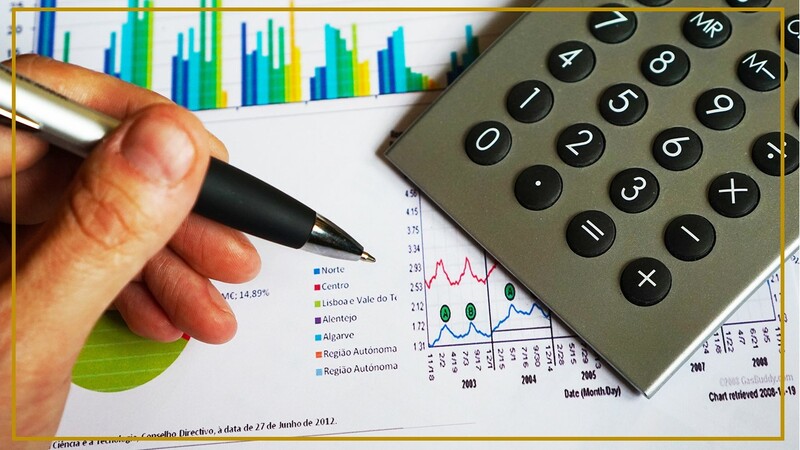 The Profit & Loss Statement shows the revenue and expenses for the business. That is, how much is coming and going into your business each month or year. Your Cash Flow Statement shows how your financials increases and decreases over time. This can help identify seasonal changes or problematic issues, such as a slow decline resulting in a lack of cash to run the business. Finally, the Balance Sheet shows your company’s financial position. For example, what are your assets worth in contrast to your debt. Think of it as your company’s network. 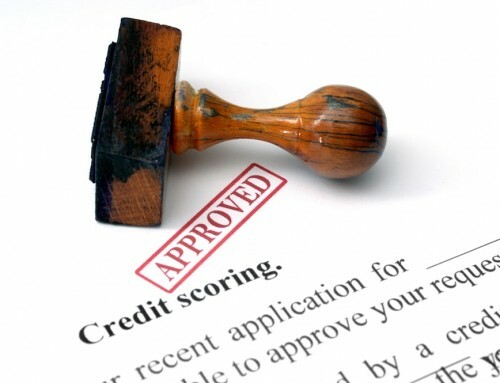 When all is said and done, lenders assess risk when considering a loan for approval. 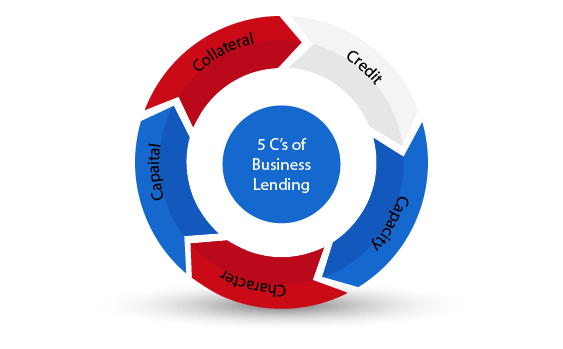 Lenders will consider the 5 Cs in lending, which are capital, credit, collateral, cash flow, and character. I’ve covered cash flow and collateral a little. 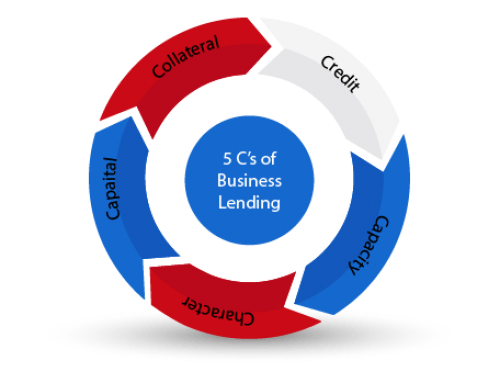 However, lenders also consider aspects, such as how much of your own capital you’ll put into your business project. They also want to know if you’re creditworthy. 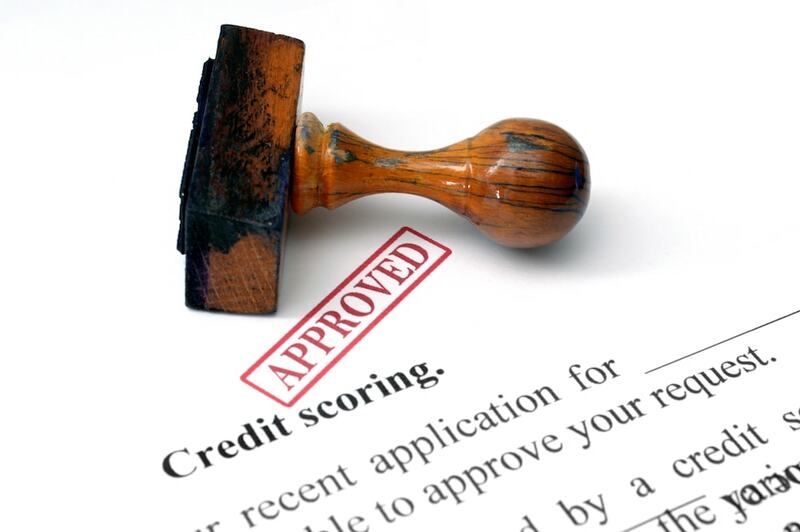 Traditional banks have strict guidelines when it comes to credit, particularly the credit score. Non-traditional lenders when sometimes look at the bigger picture to get a better understanding. Finally, character is a rather broad area. It can refer to your business management experience, your experience in the industry, and so much more. Spreading the risk amongst multiple lenders can also increase your chances, in some cases. A bank may be willing to take on a large portion of the funding request. However, it can mitigate some of the risks if you seek funding from other sources also. Guarantees, such as those offered by the SBA can also help decrease the risks, making new business loans more likely to receive approval. Finally, a solid business plan is essential. I say it often in other posts, and I’ll say it again. 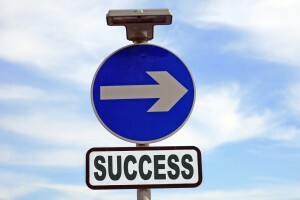 Having a business plan can double your chances of success. Most businesses will experience financial fluctuations, and sometimes a bit of economic uncertainty. This is why it’s so important to not only be prepared for the future but also give your business a firm footing from the beginning. New business loans can do that for you. Poor cash flow is the number one reason most businesses fail. Securing the funds you need before you start your business can help alleviate some of the cash flow symptoms. It’s true, getting a startup business loan may not be as simple as walking into the bank and saying, give me, give me. You might even need a bit of funding assistance to help you through the process. However, the process can sometimes mean the difference between running a business that flourishes and struggling to keep your business from crashing and burning.